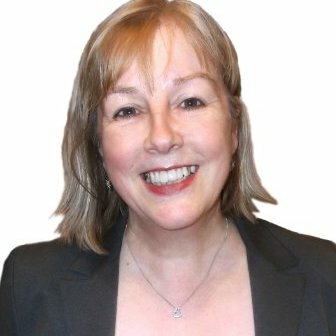 • I am a freelance editor, writer, proofreader and project manager with over 25 years’ experience. • I have a BA (Hons) in Law and French, and have worked on academic, legal, professional and business texts. • I worked in publishing in Asia for ten years, and have worked as a freelance French media analyst, so I am familiar with the requirements of non-native English speakers. • Now based in London, I am happy to travel to meet clients or to work online. I am friendly and easy to work with, and I am always interested in hearing about new projects.